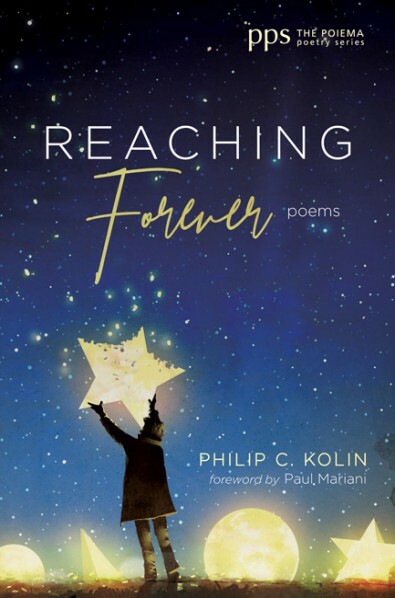 The 31st Poiema Poetry Series book is Reaching Forever by Philip C. Kolin. Published February 1, 2019. 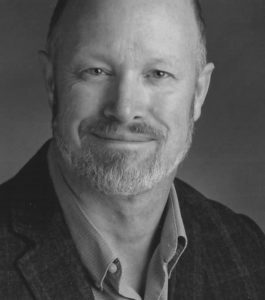 Philip C. Kolin is the Distinguished Professor of English (Emeritus) at the University of Southern Mississippi. 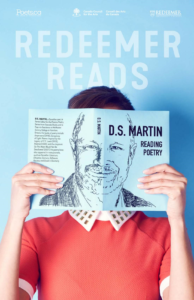 He has published more than 40 books, including several poetry collections. To purchase Reaching Forever visit: Wipf & Stock.